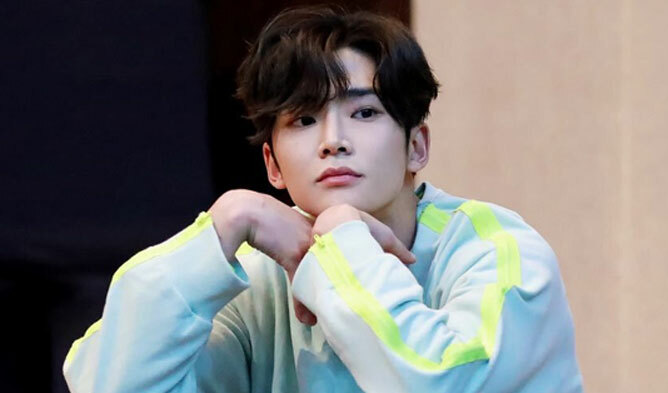 Yoon KyunSang is a Korean actor. The actor is well known for his role in dramas such as “Pinocchio” (2014), “Six Flying Dragons” (2015), “Doctors” (2016), “Oh, The Mysterious” (2017), and “Clean With Passion For Now” (2018). Yoon KyunSang’s official height is 187 cm but known to be 192 cm. He is one of the tallest actors of Korea. Also, before debuting, he completed his mandatory military service. He loves and raises cats.